The Onward Willow Centre is getting a facelift. We are looking for donations of some gently used household items. These would be things that you would think of when moving into a new home. At Onward Willow we get a lot of new families and women who are just starting out and looking for the essential basic household items. Any of the follow items would be greatly appreciated. 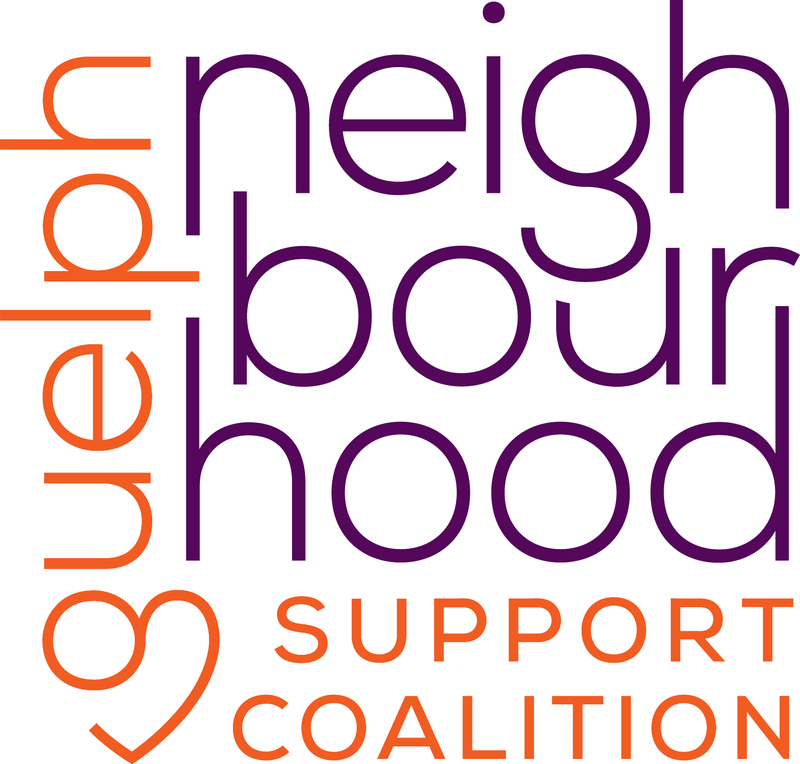 Items can be dropped off to 15 Willow Road Unit K45 Guelph, Ontario. Monday, Wednesday, Thursday and Fridays between the hours of 10am-4pm. 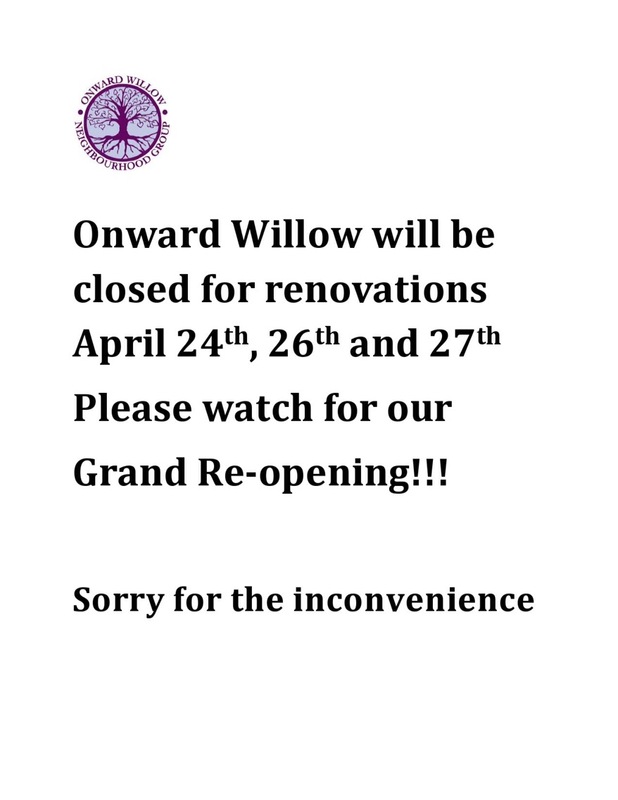 Hey everyone the Onward Willow Centre has been under going renovations. We have completely gutted and repainted our clothing room. We are excited about getting going again, but in GREAT need of clothing donations. We accept donations of gently used clothing of all sizes and ages. Our clothing room is open to all of Guelph.